1) Change your admin username. 2) Use a hard to guess password. To do this you will need to login to cPanel and go to phpMyAdmin. Select your WordPress database and browse the wp_users table. Edit the first entry which should have the username “admin” and change the value to something else. Your password should be at least 8 characters with a mix or upper case letters, lower case letters, numbers and special characters. If you would like a secure password generator you can find one here. Installing Login LockDown is just like any other plugin. Download the .zip file from the WordPress plugins directory. Go to your WordPress admin dashboard and navigate to Plugins > New > Upload. Upload the zip file and activate the plugin. You can the setup your rules. 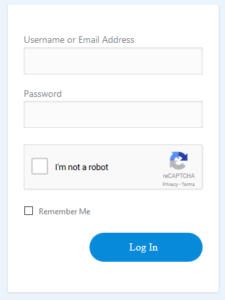 Alternatively, download and install Google captcha plugin to protect your WordPress login from automated bots, Simple Google reCAPTCHA is a good plugin for admin login and blog comments.